For all your low voltage wiring needs...and more! 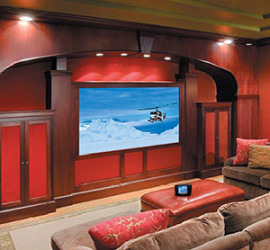 We provide a full range of audio and video installation services. Check out some of the notable installations we've been a part of. We have long-standing relationships with some of the top manufacturers in the industry. 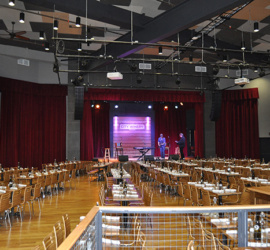 Watch the video on the right to learn why the City Winery Nashville is such an amazing venue, and why we were so excited to be asked to do their audio and video installation.